“I don’t feel like this is even real right now. It’s like a nightmare I can’t wake up from,” said Watts’ husband, Chris Watts. Chris Watts told “Today” that the couple had an emotional conversation early Monday, but did not disclose what the conversation was about. He said he saw his daughters asleep on a baby monitor before leaving the house. Around noon on Monday, using a doorbell camera, Chris Watts’ said he saw a friend of his wife come to the home, but when no one answered, he became worried. The Colorado Bureau of Investigations have since issued a “missing endangered alert” for Shanann Watts, Celeste and Bella due to the length of time that has passed since the three family members were seen. An Amber Alert was not issued due to Shanann Watts’ car being found at the home. “Knowing they could be in trouble, it’s earth-shattering,” Chris Watts said. 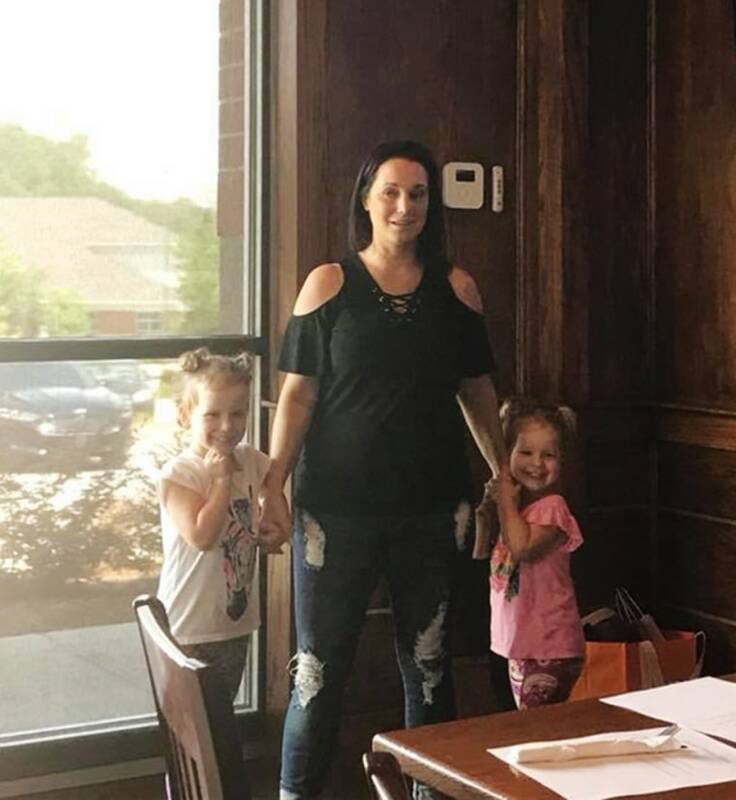 Shanann Watts’ phone, purse and wallet were all found inside the home, according to Amanda Thayer, a friend of the pregnant mother.